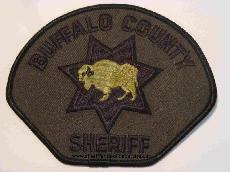 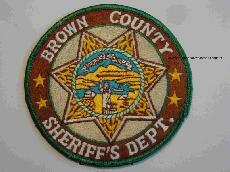 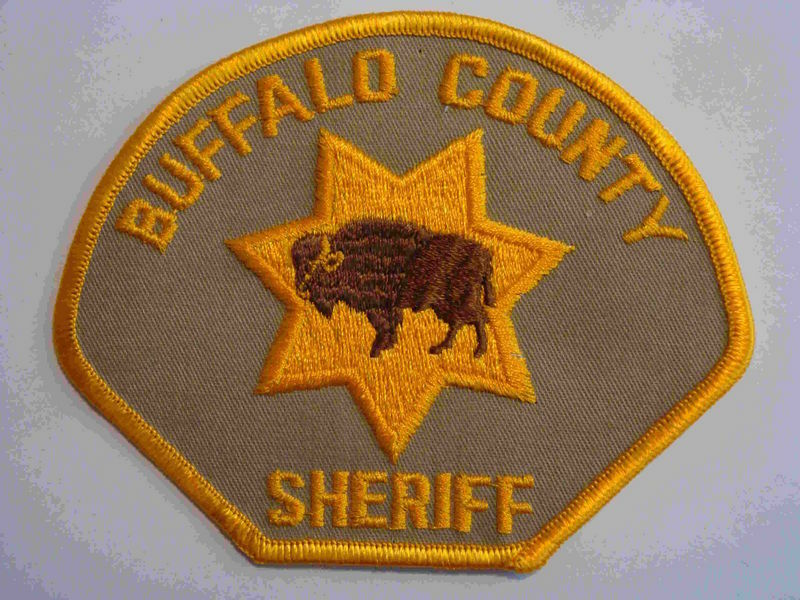 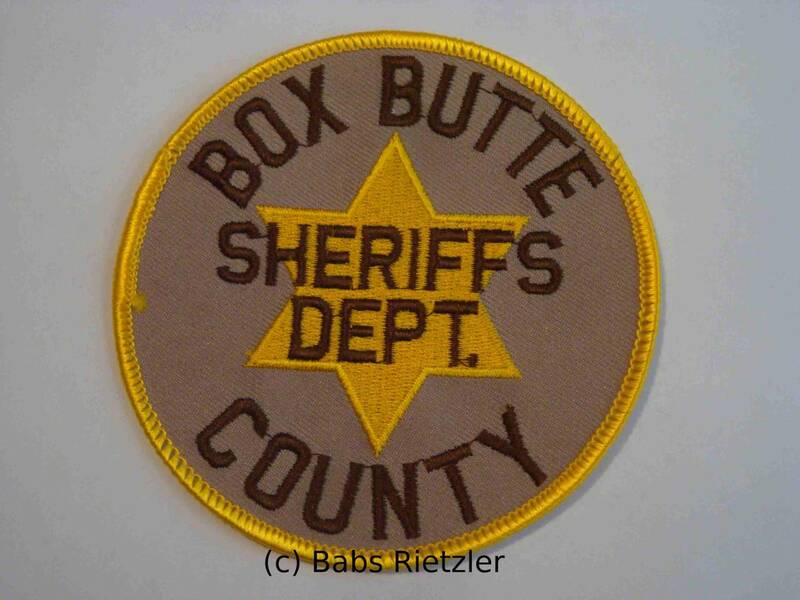 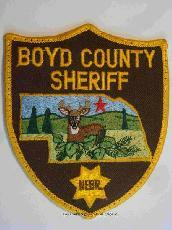 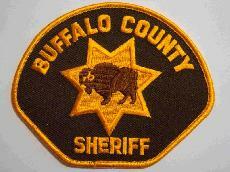 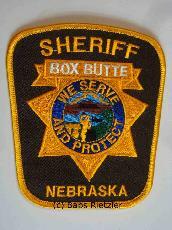 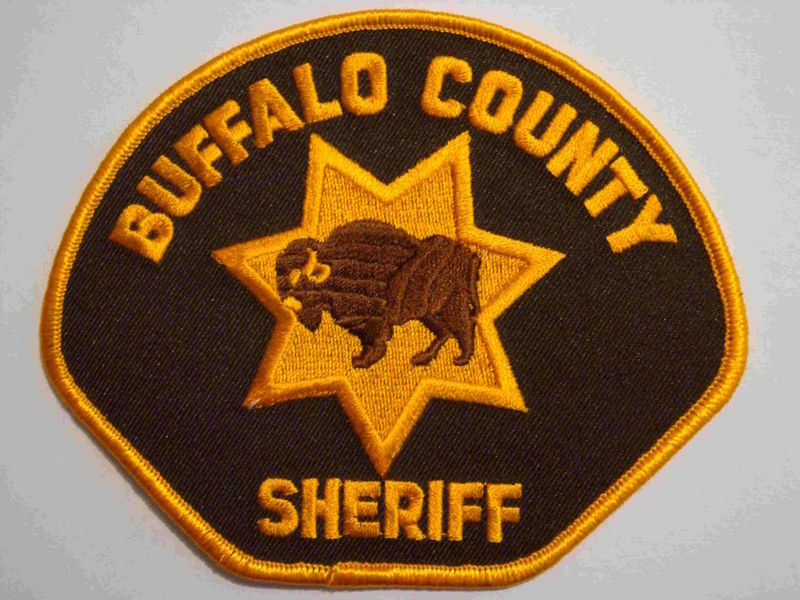 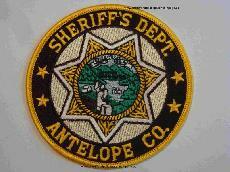 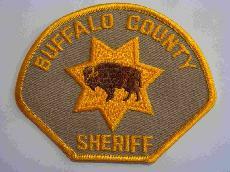 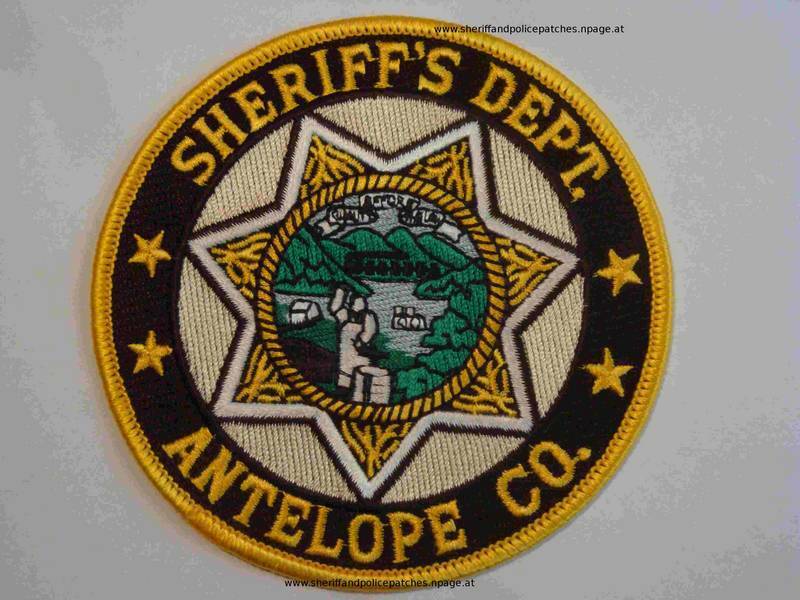 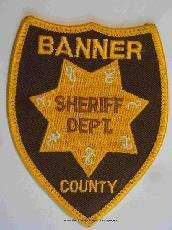 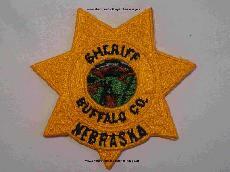 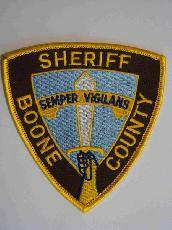 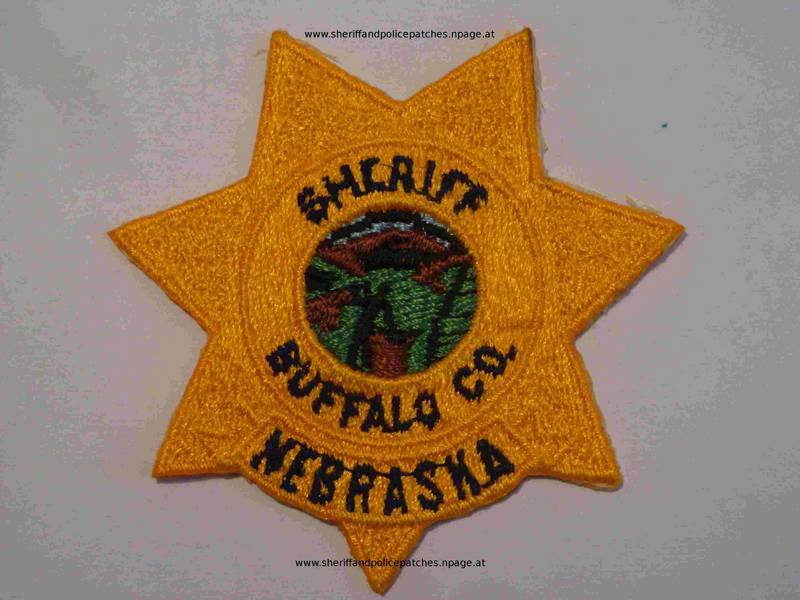 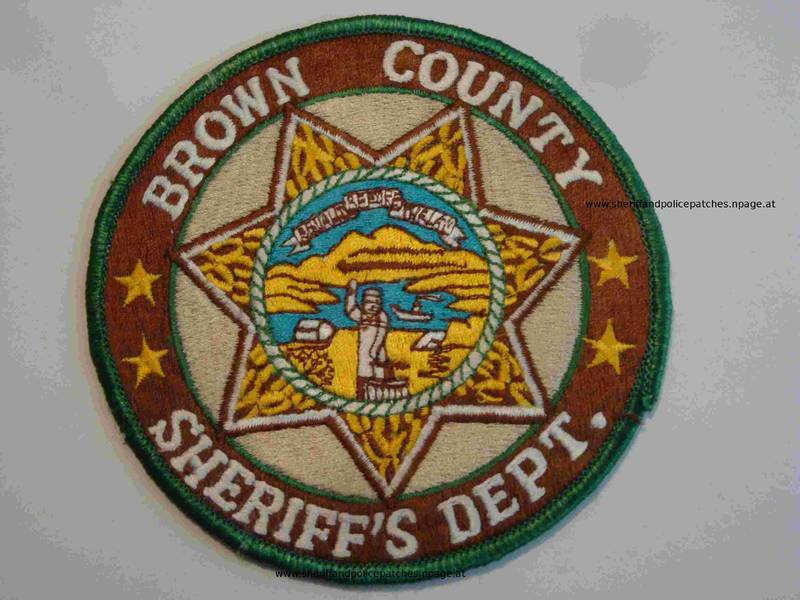 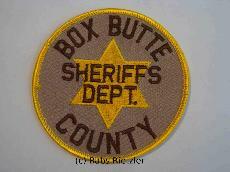 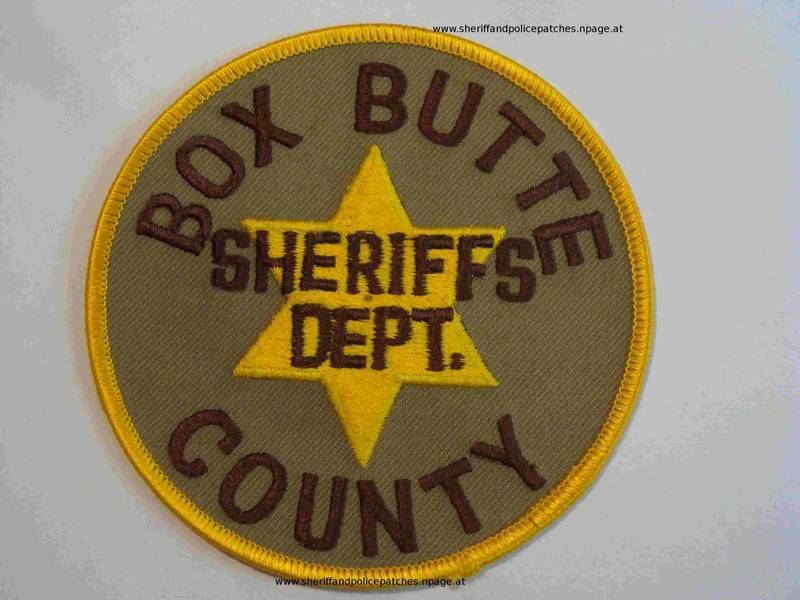 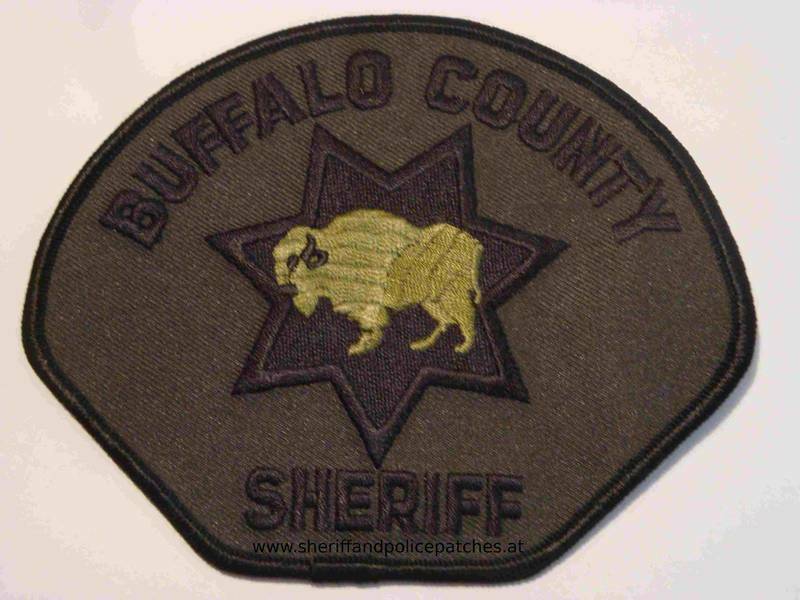 Nebraska Co. Sheriff Patches - NOT FOR TRADE OR SALE! 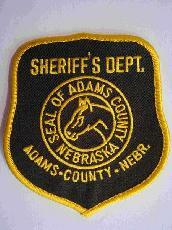 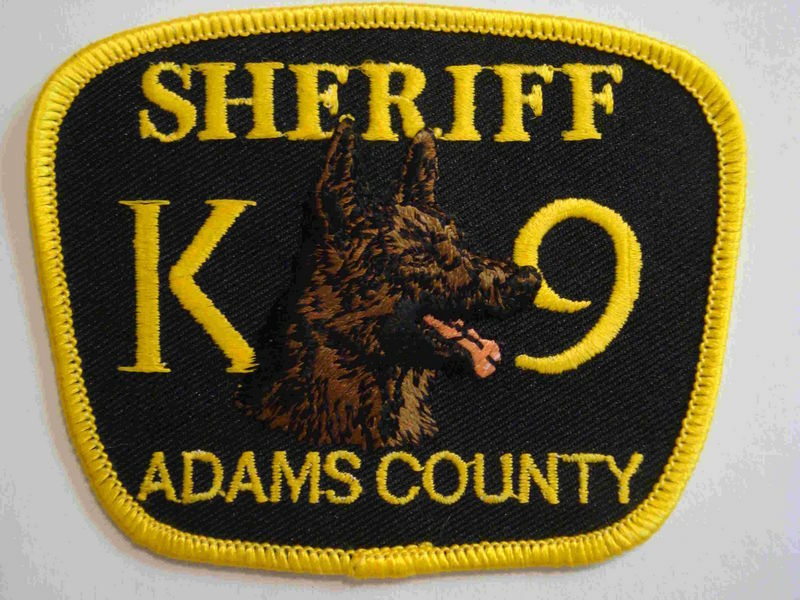 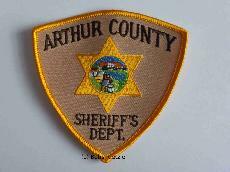 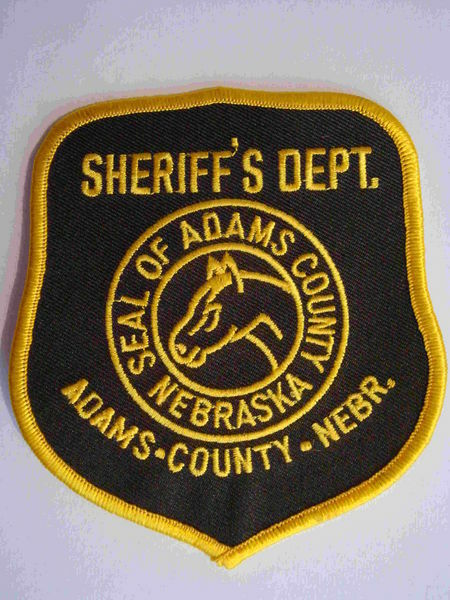 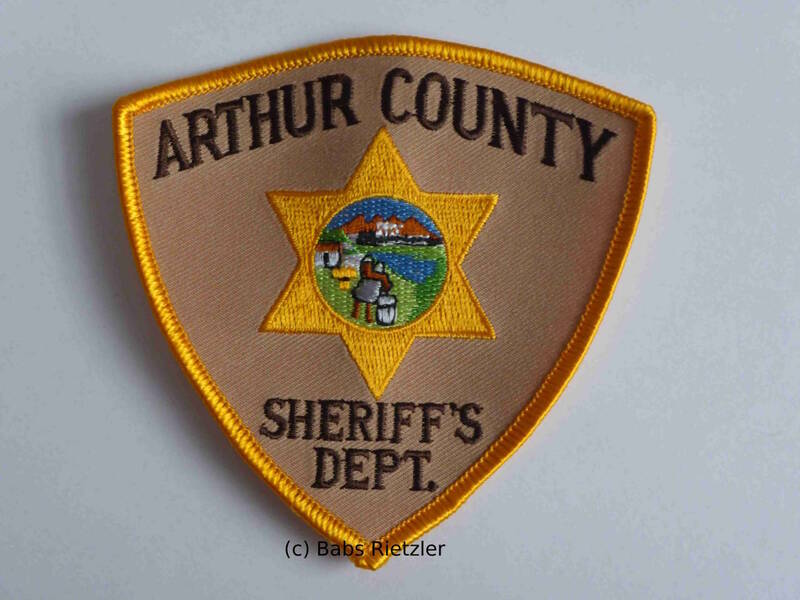 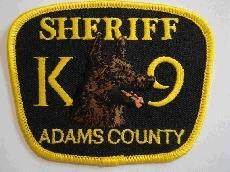 Adams Co. Co. Sheriffs Dept. 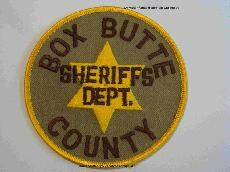 - worn during the 1990 - ?